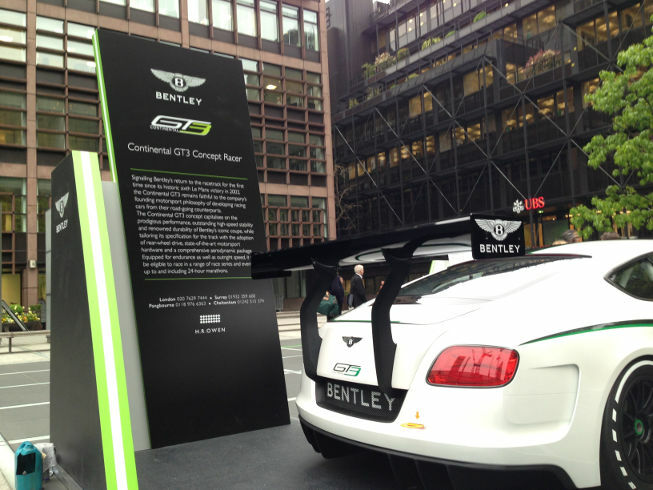 With Energy the creative experiential agency, this pop up H R Owen dealership for Bentley was created slap bang in the middle of Broadgate Circus. 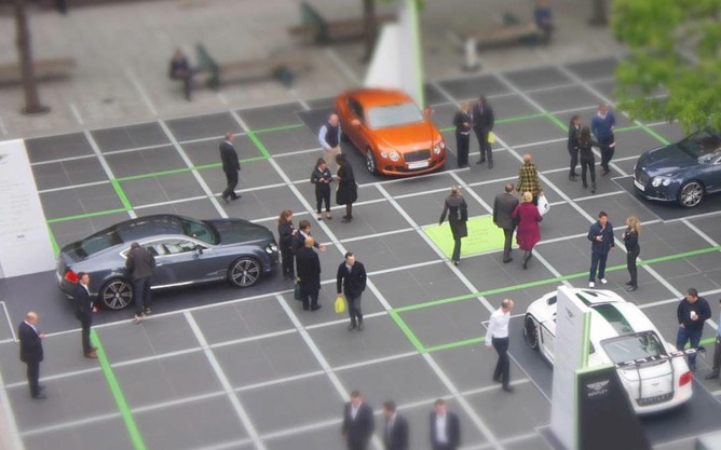 The location enabled us to take full advantage of impulse footfall to create buzz and awareness around the new models and in doing so, created a destination experience in its own right. 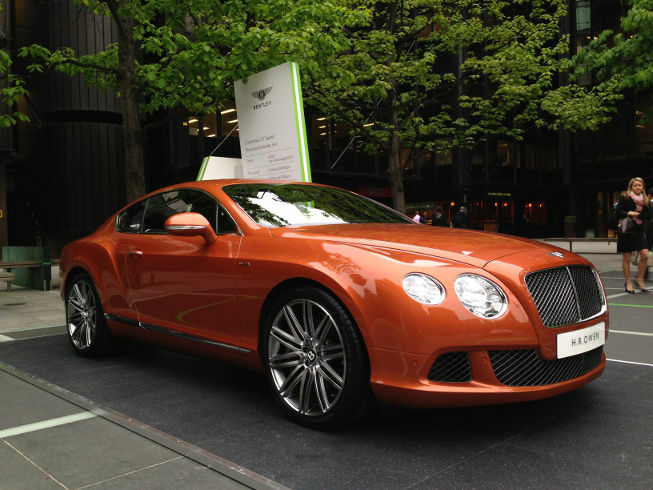 Four days on site acquired 5000 views, 35 test drives and 1 on the spot sale!